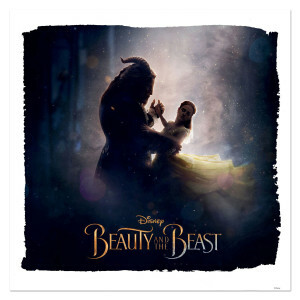 Directed by Bill Condon based on the 1991 animated film, “Beauty and the Beast” is written by Evan Spiliotopoulos and Stephen Chbosky and Bill Condon and produced by Mandeville Films’ David Hoberman, p.g.a. and Todd Lieberman, p.g.a. with Jeffrey Silver, Thomas Schumacher and Don Hahn serving as executive producers. 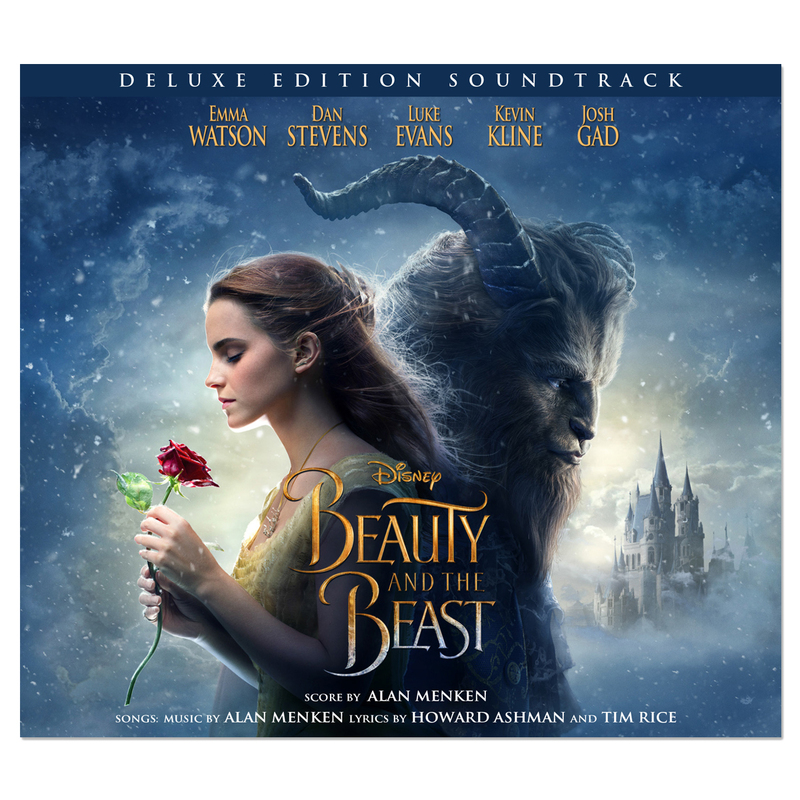 Alan Menken, who won two Academy Awards® (Best Original Score and Best Song) for the animated film, provides the score, which includes new recordings of the original songs written by Menken and Howard Ashman, as well as three new songs written by Menken and Tim Rice. 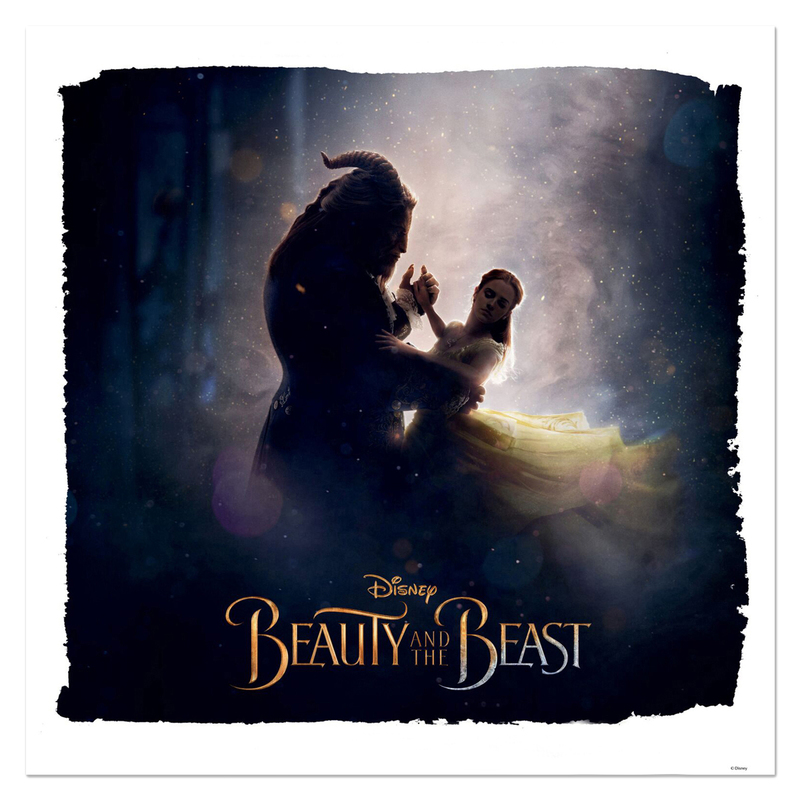 This Disney Music Emporium bundle includes the Deluxe version of the soundtrack (CD) with 12” x 12” lithograph featuring original imagery from the film.